1 Peter 3: 12 For the eyes of the Lord are over the righteous, and his ears are open unto their prayers. She is just one of the many authors in the past week seeking answers from the Lord. She is looking for a miracle. Another author friend is looking for a house so she can live without having serious detriment to her health. As I posted informaton about this show, more and more authors began to ask for prayer requests. Not just about writing. Health, finances, ministry, relationships, community, and so much more. 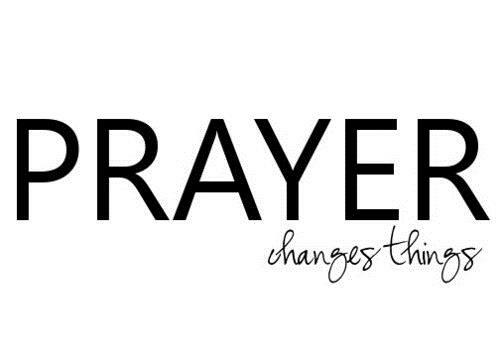 My mother quotes a saying my old pastor used to say: “Prayer is the order of the day.” As child, I didn’t understand what it meant but as I type these words I get it. My author friends and colleagues are hurting in so many ways. In this special episode of the Write Stuff, we are going to focus on your prayers and we will be praying for you. You can call in your prayer request at 646-668-8485, and press 1 to be live on air. Download Stitcher on your mobile device. Follow us on iTunes. Or, click on the link here: http://tobtr.com/s/11049169. It’s that time again — where we talk about whatever you want to talk about! Join in for news, relationships, prayer requests, commentary or whatever pops in your mind. Call in at 646-595-2083, press 1 to be live on air. Or, you can click on the link here: http://tobtr.com/s/7937457 Tune in!